This November, my sister Heidi and I had the opportunity to participate in the 2012 Quechua Benefit Mission in Perú. 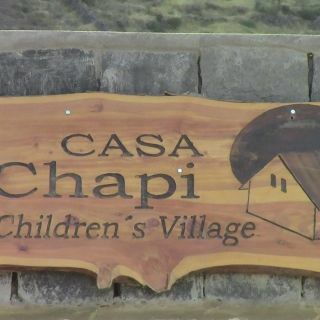 Our family, as Snowmass Alpacas, has sponsored the building of a medical clinic at Casa Chapi. This year, the final construction of the clinic was completed, and we were there to attend the grand opening. 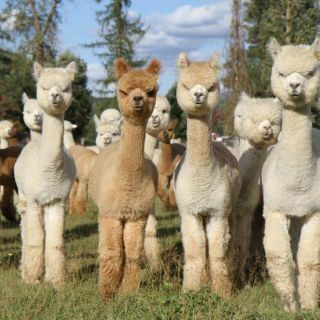 At first, it was a bit of a puzzle to figure out the connection was between the Robert Mondavi Winery and Peruvian alpacas. Then it became clear: It was Pisco Sours. 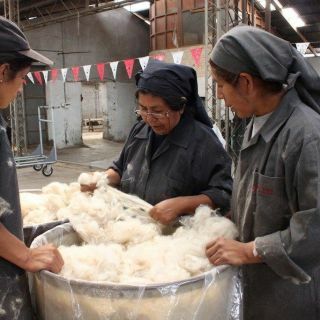 Margrit Mondavi, who serves as vice president of cultural affairs at the Oakville winery, explained that she and her long-time friend, Sandra Jordan, were sipping the classic South American cocktail in between shopping for alpaca products at Kuna, which sells high-end alpaca products in Lima, Peru, when inspiration struck.